The Chiu family owned and operated Dragon Phoenix Resort & Restaurant since 1988. From operating a restaurant to establish a motel business, from 16 rooms to 38 rooms, then 64 rooms. A milestone of newly built service apartment with one or two bedroom, wtih hot artesian spa bath in each unit are awaiting for you now. Come and meet the explorer George Chiu. 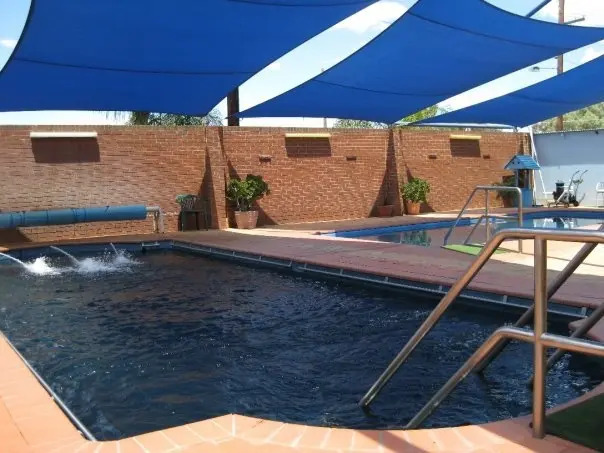 Dragon Phoenix Resort the ultimate place to stay in Moree! 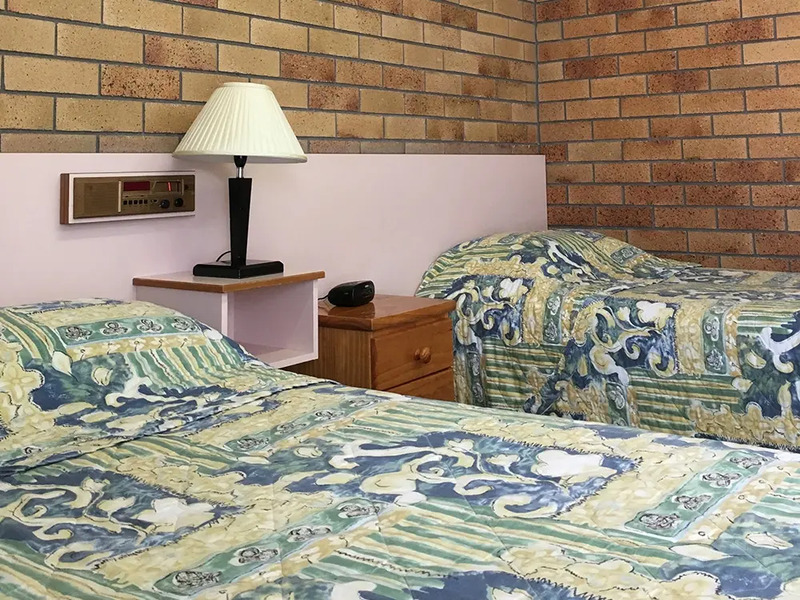 We offer 98 well maintained, clean and comfortable accommodation; our friendly staffs are dedicated to assist you in selecting a room to meet your needs and budget. Our premises are ideal for corporate travellers, families, couples or the sole traveller. The property boasts two on site outdoor naturally hot Artesian Thermal Baths, six newly built indoor artesian spa pools and a sauna room. The water extracted from over 865 metres below the surface is a combination of sulphur, calcium, magnesium and potassium. The hot mineral waters are described to rejuvenate the body by relieving tight muscles, speed up post-operative rehabilitation, fight bronchial problems, lower blood pressure and sooth arthritis. However many avid followers also repeatedly return because of its unique back to nature qualities. 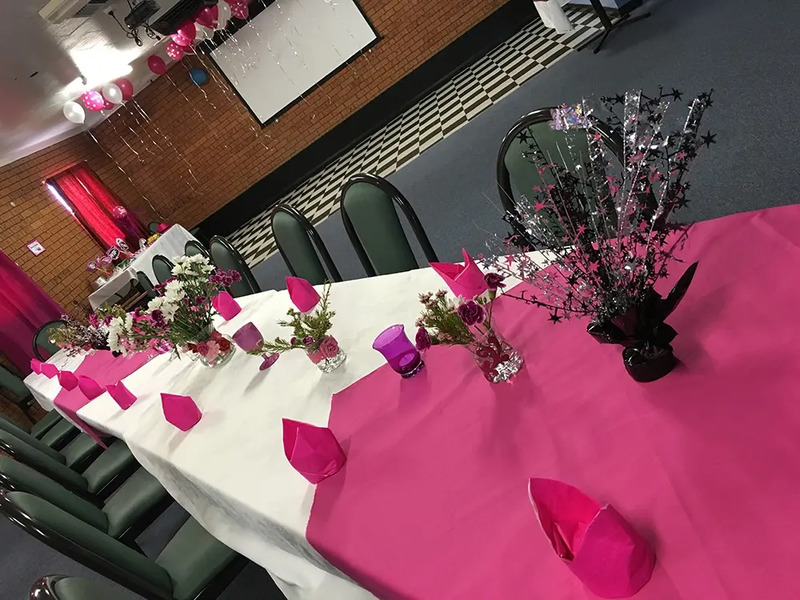 Dragon Phoenix Restaurant is the perfect Moree restaurant to relax and sample the delicious authentic Chinese cuisine and country style steak meals. Our talented chefs use the local produce freshly cooked with your delight. We cater for Dine in, take away or room service. Public are welcome. Tour from 3 days to 7 days, Phone 02 6752 5555 for details. We welcome you to enjoy our website. Take advantage of our online booking feature. We look forward to welcoming you during your next stop to Moree.